First Karate Classes at Just For Kicks – The Martial Arts University Just For Kicks – The Martial Arts University in Dolton. Our Innovative Karate program is totally different. Every movement has a purpose – a purpose that might one day save your life! Some of our students have actually been able to defend themselves from dangerous attacks, while most are grateful just knowing how to avoid trouble. Hi, my name is John Venson II. I’m very proud to say that HUNDREDS of adults in the Dolton area have a BLAST in every class while learning awesome skills and watching the pounds melt away. Just For Kicks – The Martial Arts University Just For Kicks – The Martial Arts University students from 18 to 80 also tell us they use the benefits of improved concentration, self-discipline, and confidence every day at home, at work, and in social situations. Our Dolton Karate program will help you develop the MENTAL STRENGTH to establish good habits, and once you develop those habits, it becomes EASY to maintain them! 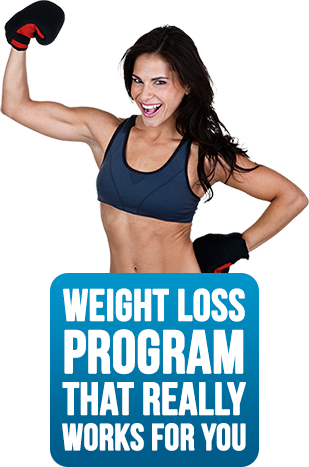 You naturally eat right and exercise regularly. Success breeds more success, and you start to look, feel, and act like a new person – sort of like your own martial arts avatar. Out of shape? No worries! 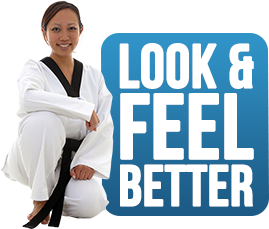 Innovative Karate is a great way to get in shape! You see, at innovative Karate you progress at your own pace. Young ELITE ATHLETES will be challenged by the goals they set and the skills required to achieve mastery, while grandmothers and grandfathers can train with folks just like themselves to regain their energy and balance. Karate training is the perfect stress-busting workout. You get to do all the things you would do in a temper tantrum: Yell, Scream, Hit Things, and even Break Things, all with no regrets! At the end of class you feel refreshed and ready for a relaxing evening. 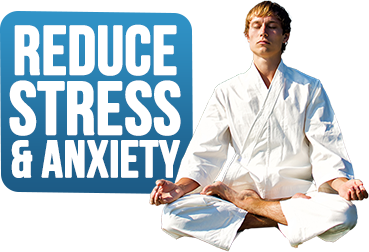 You’ll release your pent-up anger, sweat out all kinds of nasty toxins, and find ultimate peace of mind through meditation. Just For Kicks – The Martial Arts University Just For Kicks – The Martial Arts University is the best place in Dolton to find the exercise program that could save your life: If you never need to defend yourself from a violent attack, you just might defend yourself from a heart attack by exercising regularly.